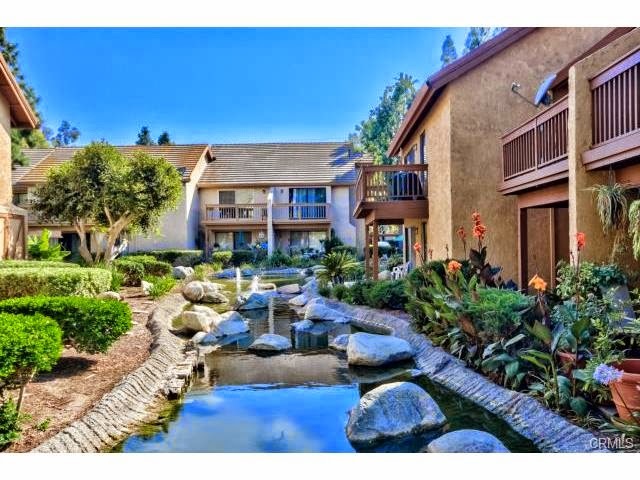 Come see this beautiful 2 bed / 2 bath unit in the desirable location of Irvine! Light & Bright this home has a lovely view of waterways and lakes from the living room and spacious balcony. Amenities are endless and include: tennis courts, play ground, basketball courts, gym, and clubhouse. Only 5 minutes walking distance from Irvine Valley College!